This is a strictly Light Contact ONLY event, Competitors may wish to compete in both Kickboxing and Boxing. Designed for all levels with Novices in mind, with match ups based on; Age, Weight & Experience. Were using Kihapp to collect information and decide match ups from there. We rely on coaches being open and honest with assisting with match ups....match ups are only confirmed once both coaches agree and are happy. 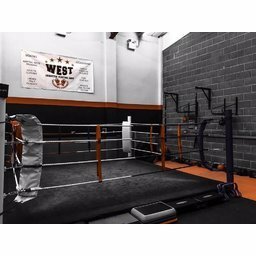 We work directly with the World Kickboxing Organisation & Amateur Boxing Federation for more information on these organisations please see their websites.